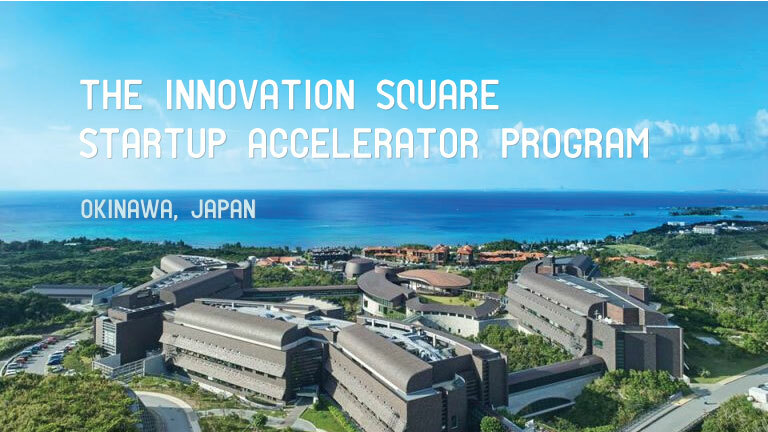 The Innovation Square Startup Accelerator (I2@OIST) is Okinawa’s first global startup accelerator program. Each year, a highly selective group of entrepreneurs from all over the world will be chosen to participate in a fixed-term residency program at the Okinawa Institute of Science and Technology (OIST), where they will receive the funding, mentoring, and partnerships required to launch their technology ventures right here in Okinawa, Japan. 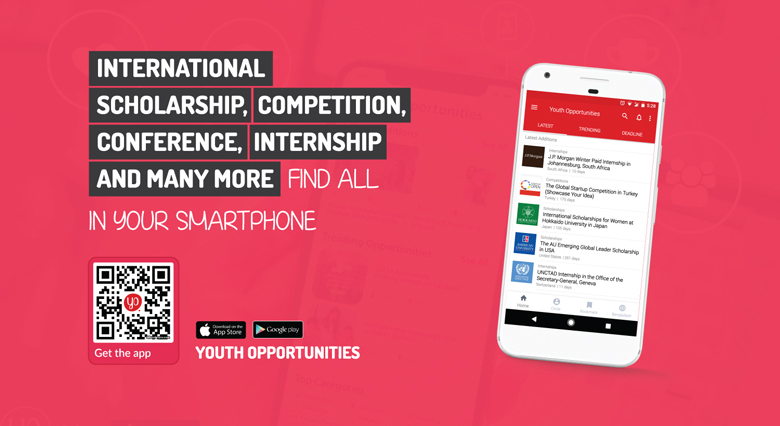 The I2@OIST Accelerator combines talent, facilities, and resources from OIST with the most innovative, global technology entrepreneurs to build startups together. OIST is entering a new phase in its growth and development. Having made significant investments to establish 60 research units, sophisticated laboratory facilities, an interdisciplinary graduate school program, and state-of-the-art equipment, OIST is now positioned to become an active driver of R&D in Okinawa, Japan. It is with this aim that, in 2017, President Peter Gruss expressed his vision for OIST to, “realize an innovation ecosystem in Okinawa that can take ideas to production and marketing and provide the basis for future jobs”. To realize this vision for an innovation ecosystem, OIST is building the Innovation Square Incubator (“I-Square”), a facility where entrepreneurs from OIST and from around the world can come together with established companies and experienced investors. The incubator is envisioned as a mixed-use facility that can accommodate wet lab, dry lab, and computational research and development activities. It is open to startup companies as well as established companies that wish to collaborate with OIST. The first phase of the incubator will be a 500m2 pre-fab facility expected to be operational in April 2019.